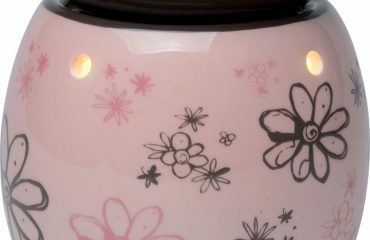 How Do I Find A Local Scentsy Consultant? I have a large team of consultants throughout the UK, as well as the US, Australia and New Zealand. 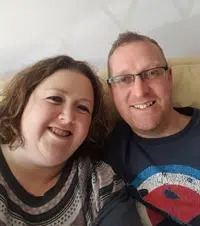 So if you would prefer a local consultant, please do contact me directly via email or telephone 0800 772 0656 and I would be more than happy to put you in touch with someone local to you. 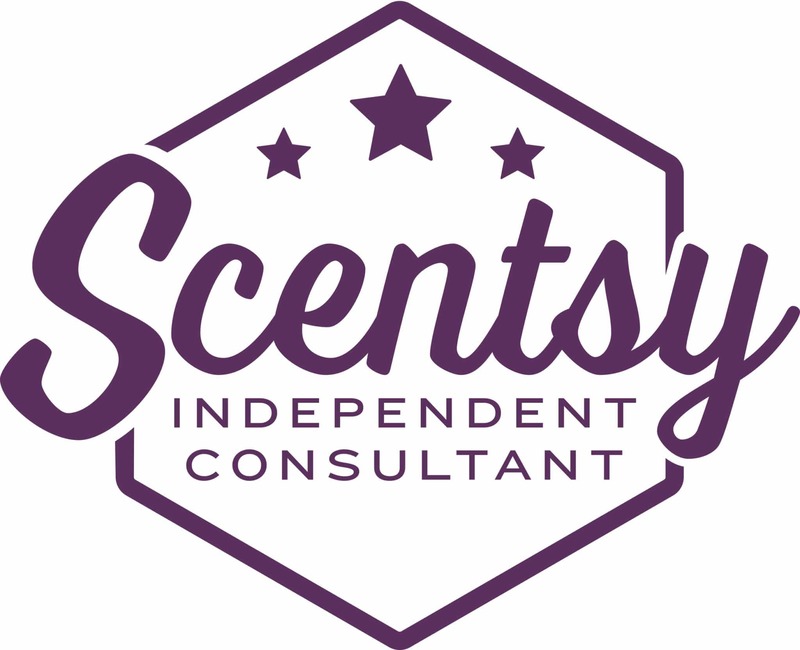 Alternatively, you can find a Scentsy Consultant local to you by visiting Scentsy’s corporate website and click on “Find a Consultant“. You will be shown a list of about 5 consultants in your local area. You can click on each of their names to visit their website and either call or email them. 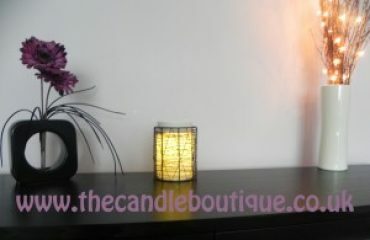 I Would Like To Have A Scentsy Party, How Do I Find A Local Consultant? With a home Scentsy party you can earn free and half price products! As I say, please do feel free to contact me directly and I will help you locate a consultant near to you. You have come to the right place. 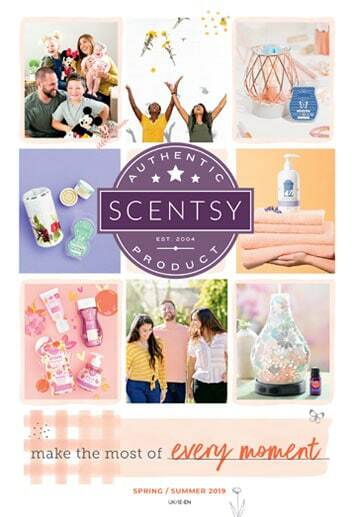 If you would like great customer service and after care, then you are welcome to order via my website or contact me directly to place your Scentsy order. All customers are invited to join my Facebook customer group which allows ease of ordering in the future, plus the opportunity to receive samples so you can “try before you buy”.